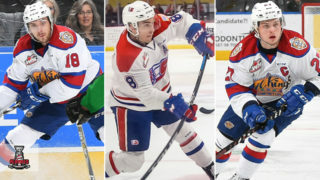 Episode Six of the Western Hockey League Radio Show with Jon Keen features two key players that will suit up for Team WHL in the upcoming 2018 CIBC Canada-Russia Series November 5th, in Kamloops and November 6th in Vancouver. 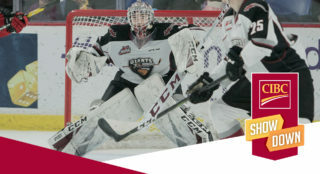 Vancouver Giants defenceman Bowen Byram will play in his home WHL rink. 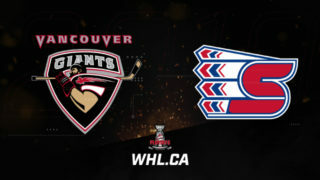 The projected first-round selection at the 2019 National Hockey League Draft will be our guest. Out east, Brandon Wheat Kings captain Stelio Mattheos is off to a great start. He’ll be a key member of the attack for Team WHL. 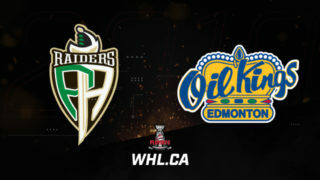 He’ll share his thoughts heading into the WHL leg of the event. 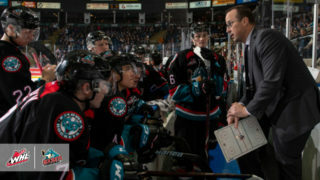 The Kelowna Rockets had a busy week. They made a coaching change, bringing in Adam Foote to run the bench. 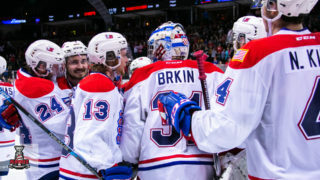 The two-time Stanley Cup winner and Olympic gold medalist will discuss what kind of coach he wants to be as he now leads the Rockets towards hosting the 2020 Memorial Cup presented by Kia. Finally, eight points (5G-3A) for Calgary Hitmen captain Mark Kastelic has led to him being named the WHL On The Run Player of the Week. We’ll get his reaction.